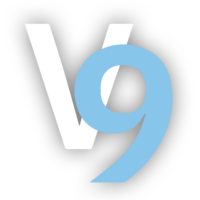 Royal Cyber has put together a 05 Day – Developer Course which also includes Hands-On Labs, easy to follow all important aspects of v9.0 that your team would need to get started. If you want to know more Watson Commerce V9 Distance Learning, be sure to secure your seat. Register now and be a part of this training session!